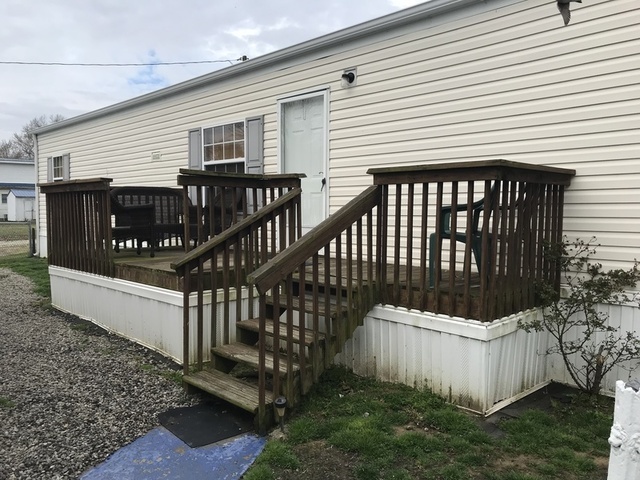 Details: 2007 Gile Legacy 14×60 Mobile Home with Electric Heat/Air, 2 Decks, with 2 Bedrooms, 1 Bath, Kitchen, Dining Room, Refrigrator, Microwave, Washer/Dryer. Vin#GI31784. Move in Ready to move and setup. 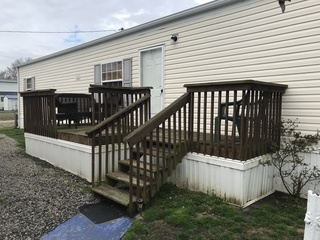 Terms: Sells Absolute to highest bidder who shall pay for said mobile home in full day of auction, Buyer will have 30 days to remove mobile home from lot at their expense. 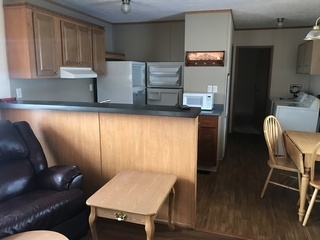 Buyer will be responsible for all Kentucky Sales tax on purchase price of mobile home.